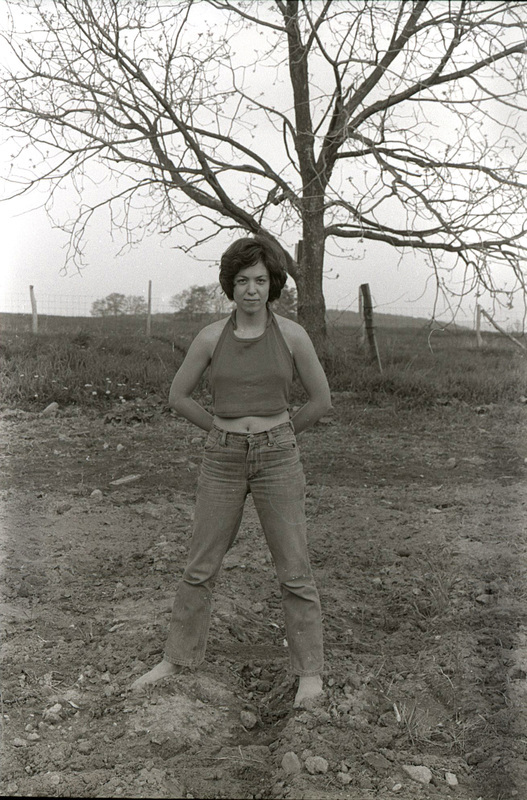 I spent three years at Apeiron Workshops in Millerton, N.Y., a kind of commune photography school. There was art, there was nature, there were women. I always associated photography with women.